NirogStreet, a technology-based Ayurveda platform has acquihired, Brahm Ayurved, one of the largest social and professional community of Ayurvedic doctors in India. Brahm Ayurved’s founder Abhishek Gupta is set to join NirogStreet as co-founder and Chief Marketing Officer. NirogStreet, an online platform for discovering and booking Ayurvedic doctors was founded by Ram N Kumar in 2016. It is backed by Japanese venture fund, Spiral Ventures, which had recently invested $300,000 in the company. 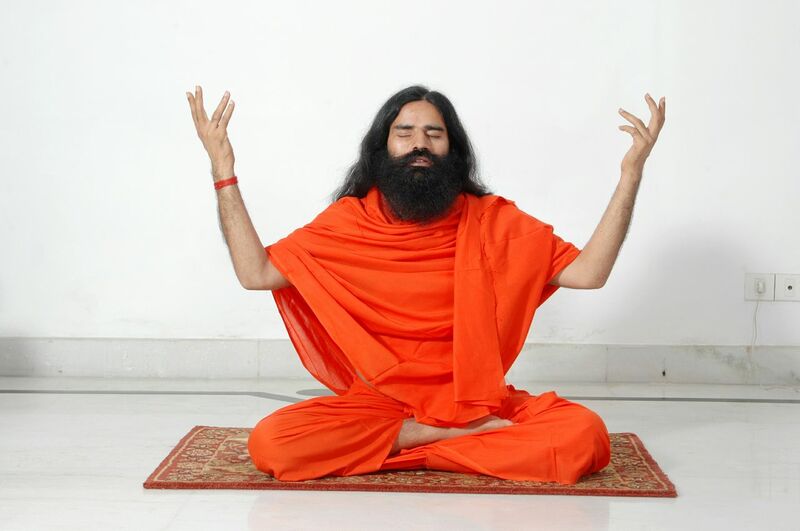 It is looking to provide Ayurvedic medicines to the people through its online platform. 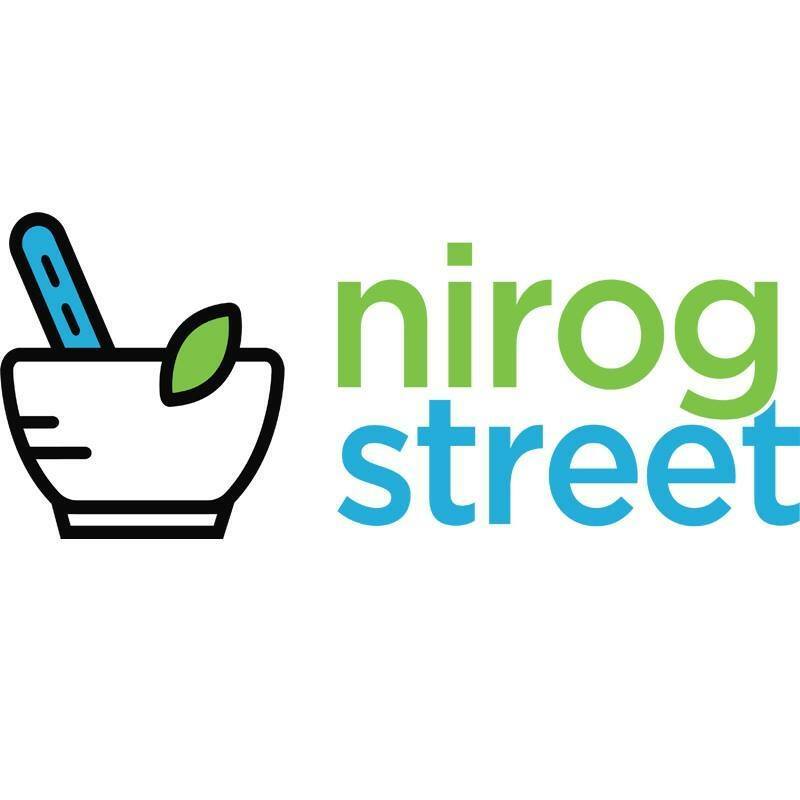 NirogStreet will also be looking to raise pre-series A capital in October 2018. Brahm Ayurved was founded by Ayurvedacharya Dr. Abhishek Gupta in the year 2010. It is a knowledge sharing platform, used to spread awareness and connect Ayurvedic experts with students. It is an active community of over 60,000 people who constantly engage in the discussions regarding Ayurvedic treatments. Ayurveda has been successful in treating patients with chronic ailments, compared to its counterparts in Allopathy and Homeopathy. 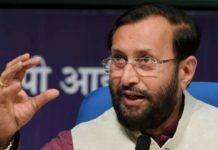 Now with the establishment of Ministry of AYUSH, the government of India is also focussed on bringing Ayurvedic treatments back to the foreground. It is estimated that the market for Ayurvedic medicines is a ₹20,600 crores ($3 billion) dollar industry which is expected to grow to about ₹1,03,000 crores ($15 billion) in the next 10 years. 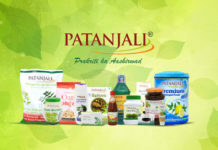 The popular players in the Ayurvedic medicine space are the giants like Dabur, Himalaya, Patanjali, VICCO, etc. Previous articleAdultery laws in India : Should it be decriminalized or not?